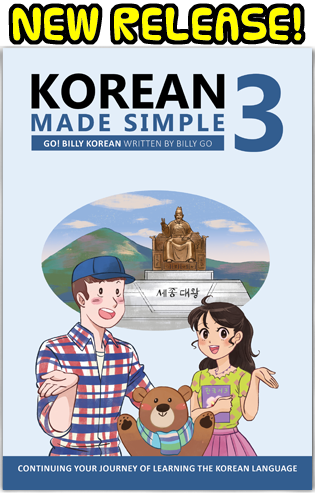 The first video in my new series, "Korean FAQ." I'm going from one upload per week to TWO UPLOADS PER WEEK starting this week. Feel free to ask me if you have any questions of your own. I'll try to make videos on all of the topics that I frequently get asked, so if multiple people request the same topic I'd like to cover it. These videos will be posted once a week for the time being. 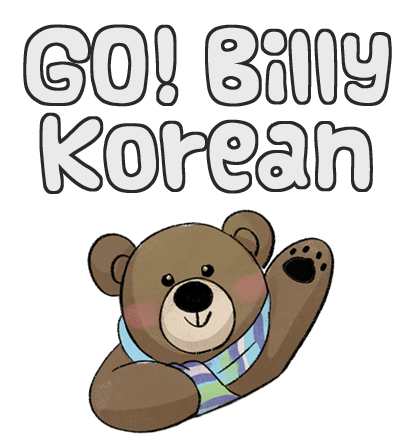 In the future I might change the series' format or do something else, but I'd like to keep doing two uploads per week because it ensures that I can always have at least one Korean lesson posted every week. Regular uploads will continue as usual. For this first episode I'll talk about how to pronounce ㄹ. Is it an "R" or an "L" or something entirely different? 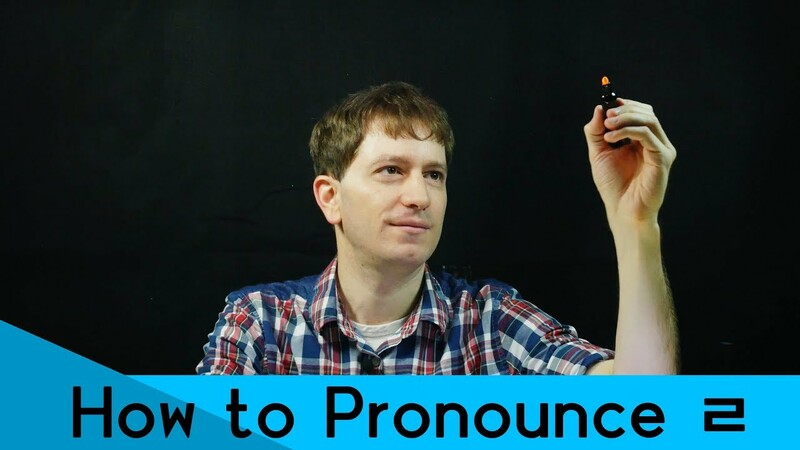 I've been asked this question too many times to count (I've even taught how to pronounce it in another video along with some other letters), so I wanted to address it in detail in a separate video. Since this is a new series, let me know if you have any feedback or comments, or requests for future topics to cover. I've already filmed 5 episodes of this series, so whatever I get asked will be uploaded after those (about a month later).